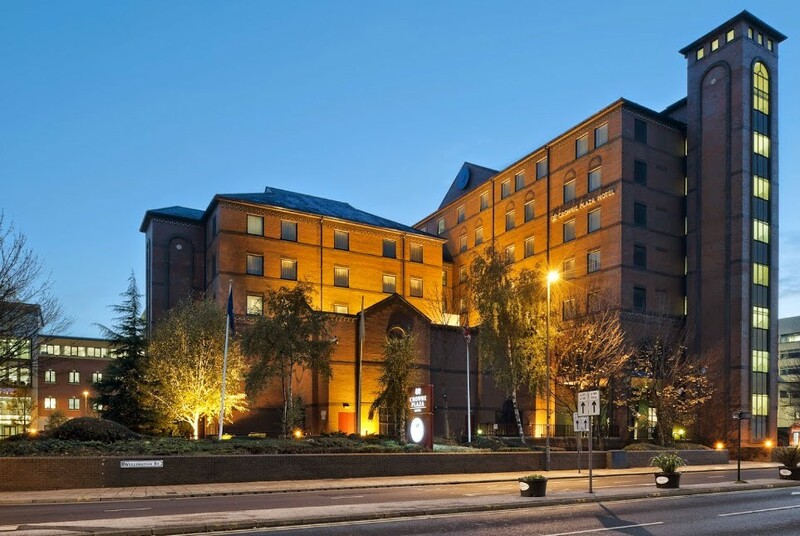 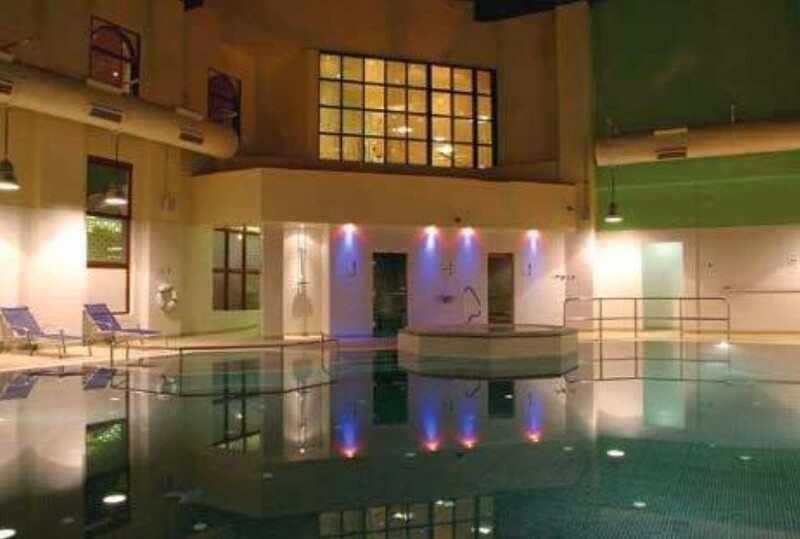 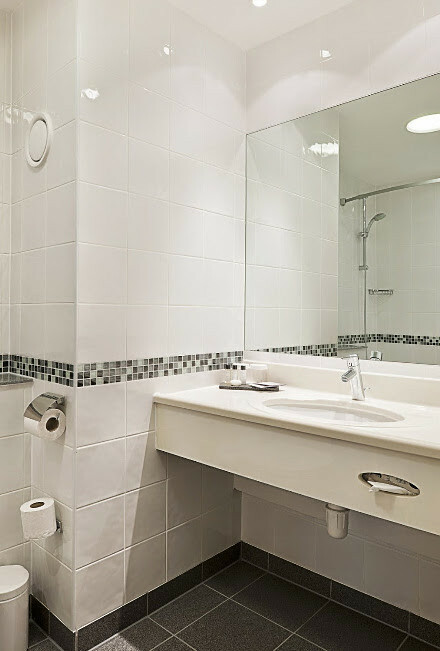 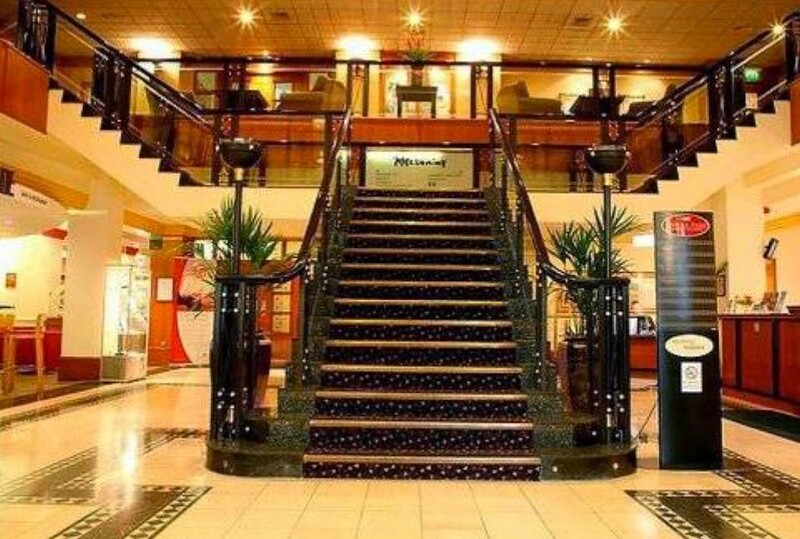 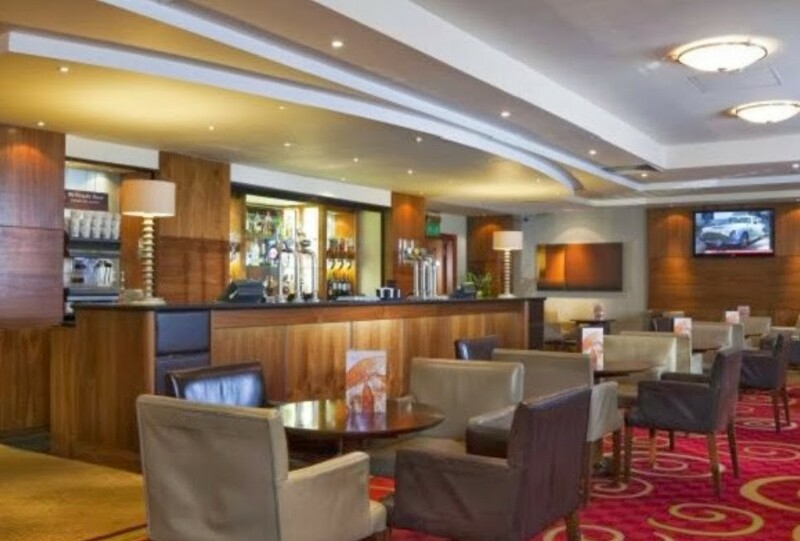 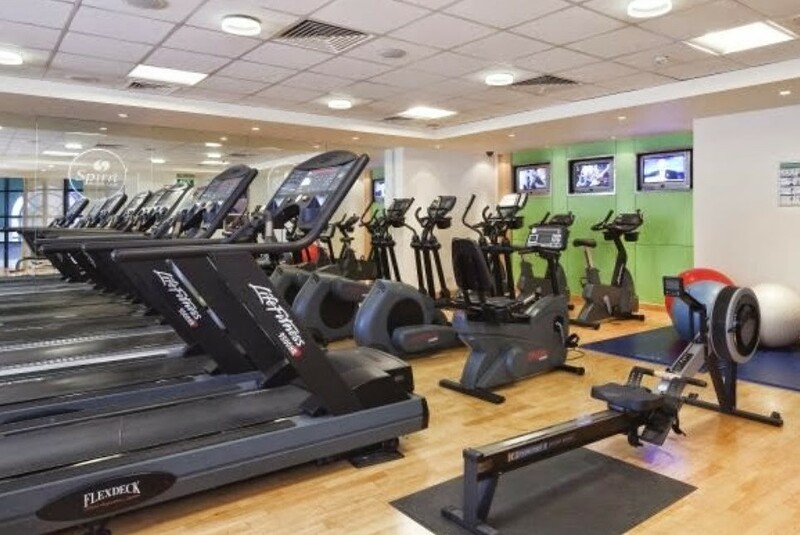 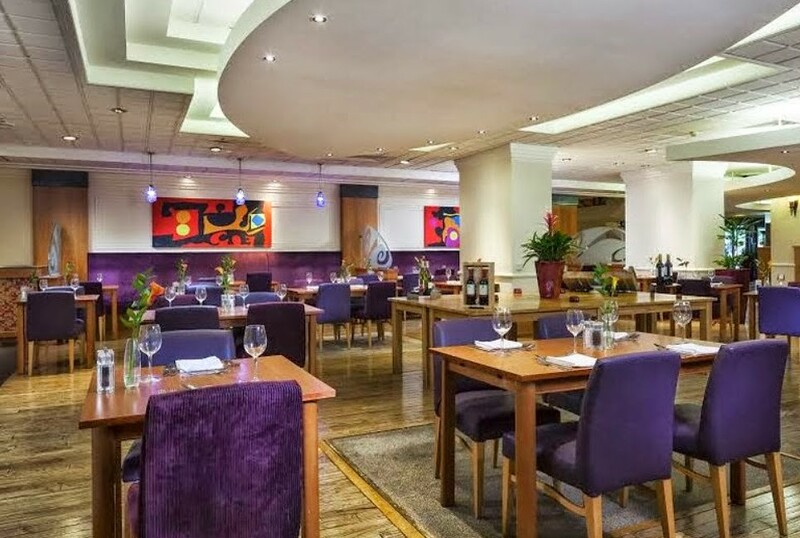 Right in the heart of the city centre, this hotel has a leisure club which has an indoor heated pool and a gym - just in case you want to sweat out some alcohol!!! 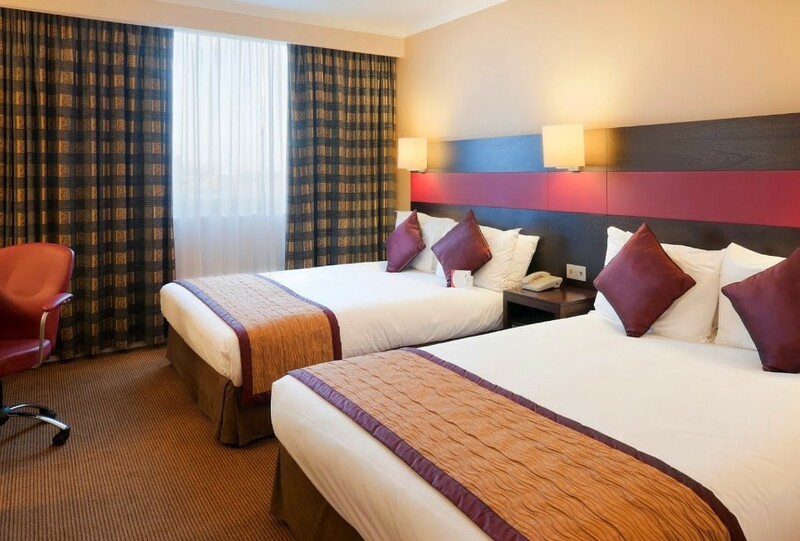 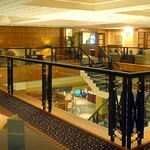 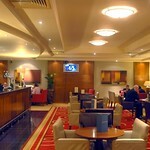 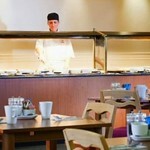 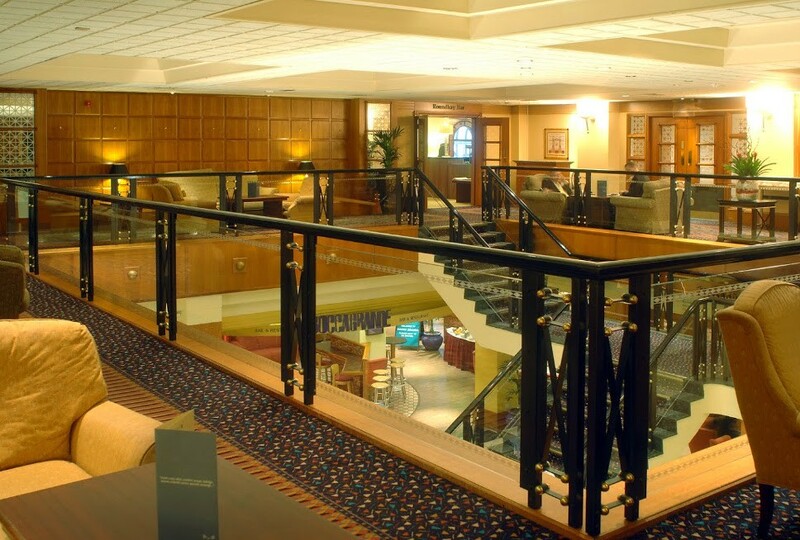 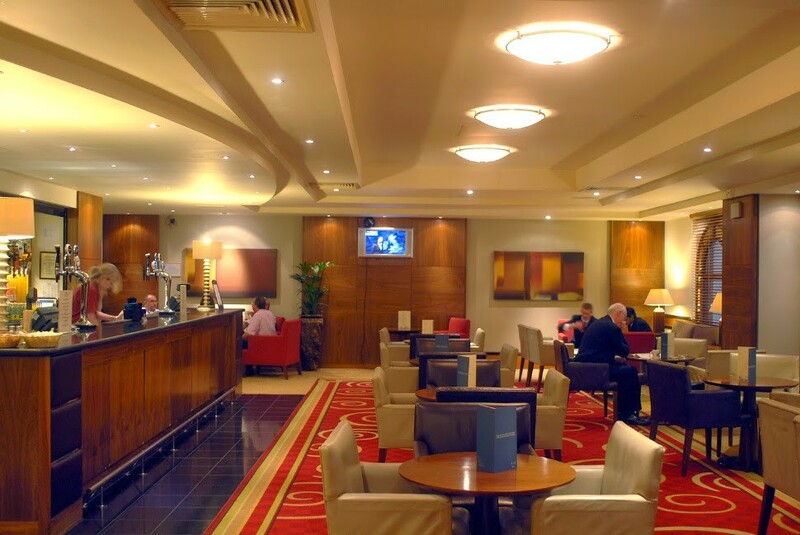 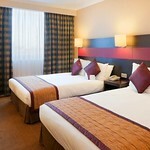 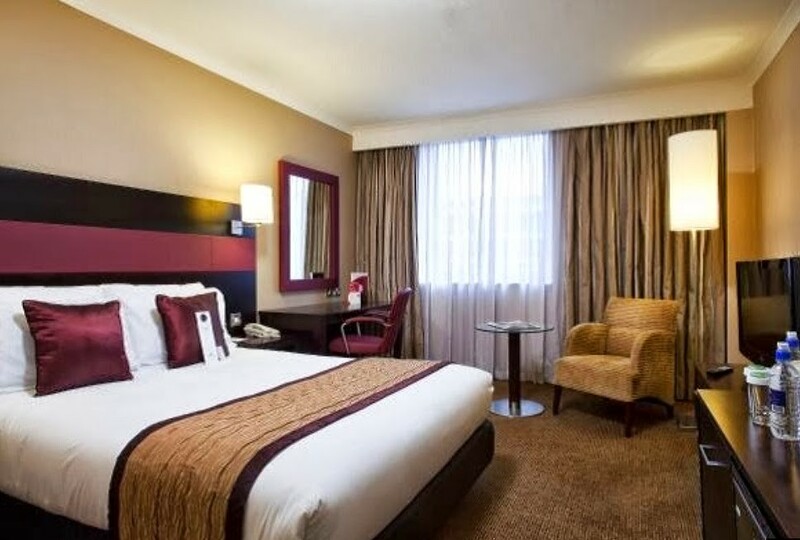 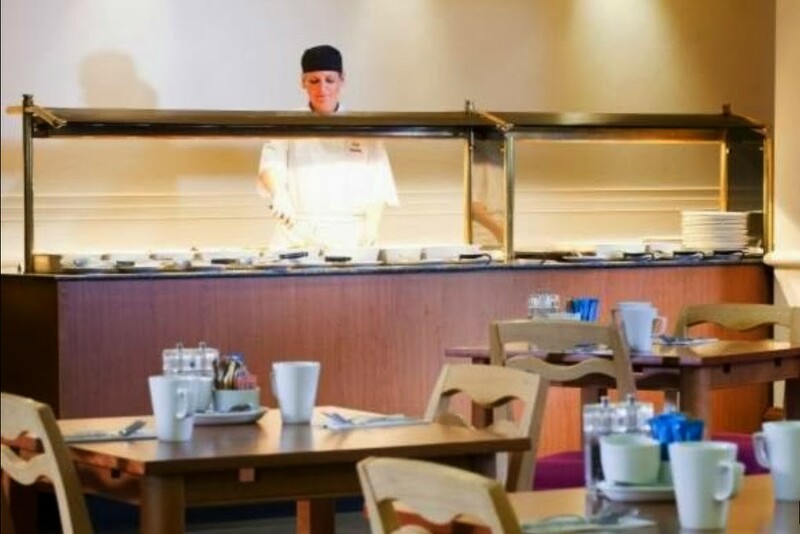 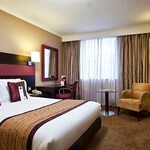 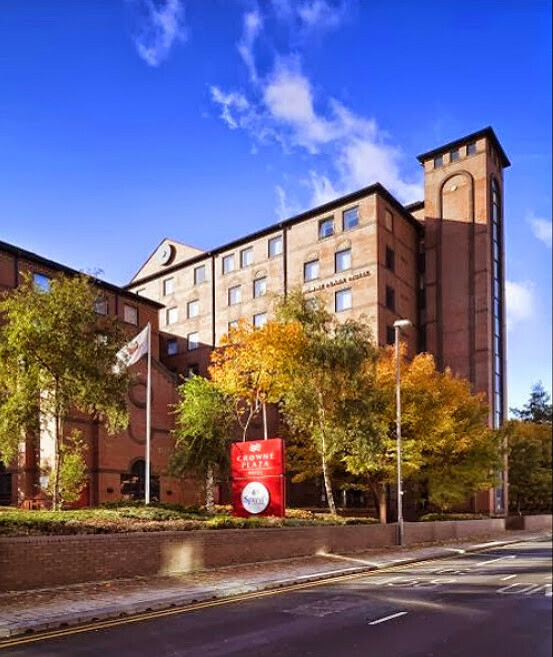 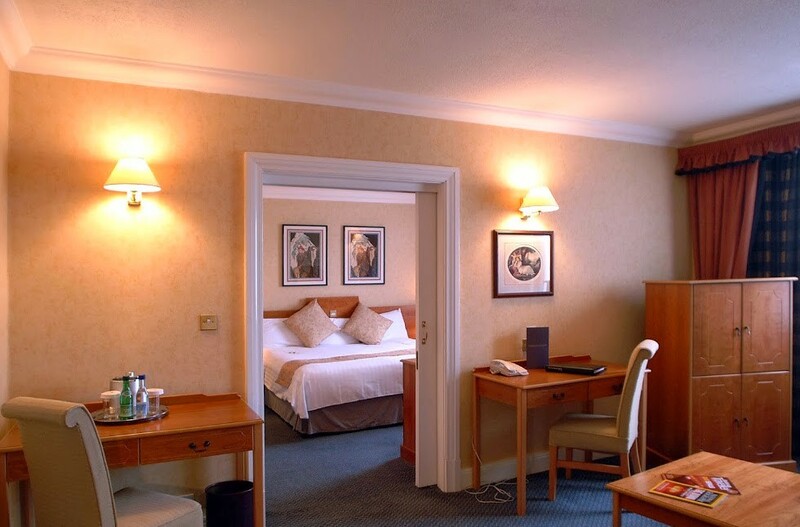 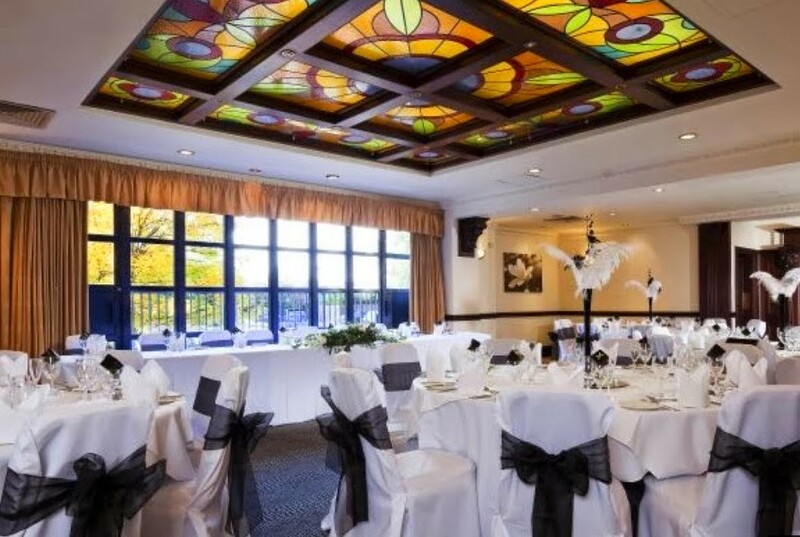 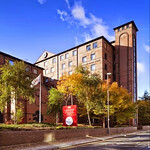 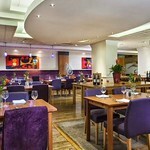 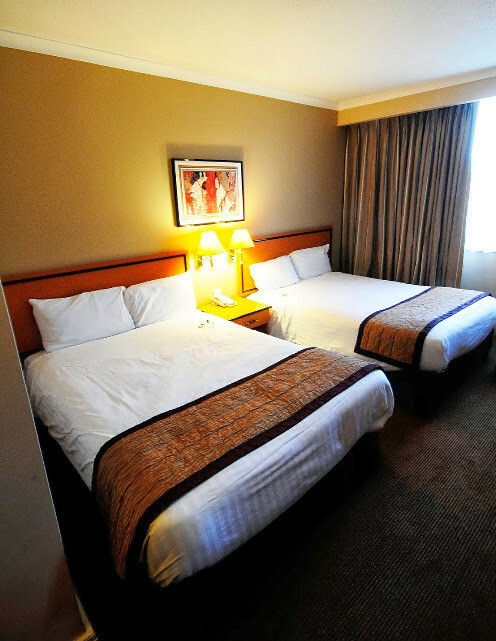 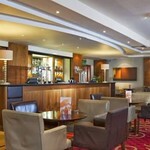 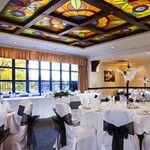 This great 4 star hotel is situated just 500 metres from Leeds rail station and 25 minutes drive from the airport. 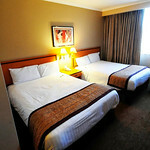 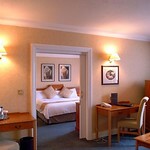 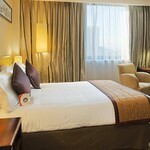 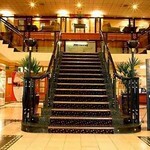 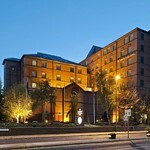 Built in 1990, this four star hotel boasts 97 well appointed single rooms and 38 double rooms with 5 luxury suites. 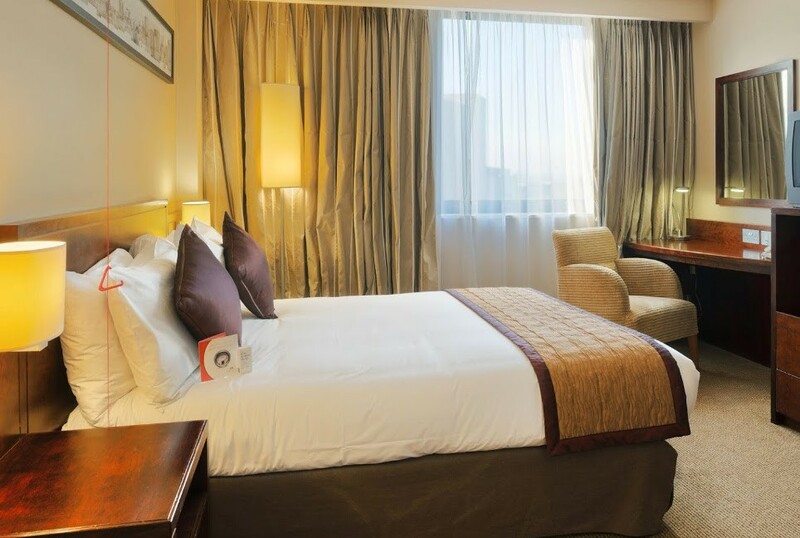 The rooms are equipped with modern amenities including WiFi, Satellite TV, Pay TV, and a Rrom safe., Mini-bar, Hairdryer, en suite bathroom. 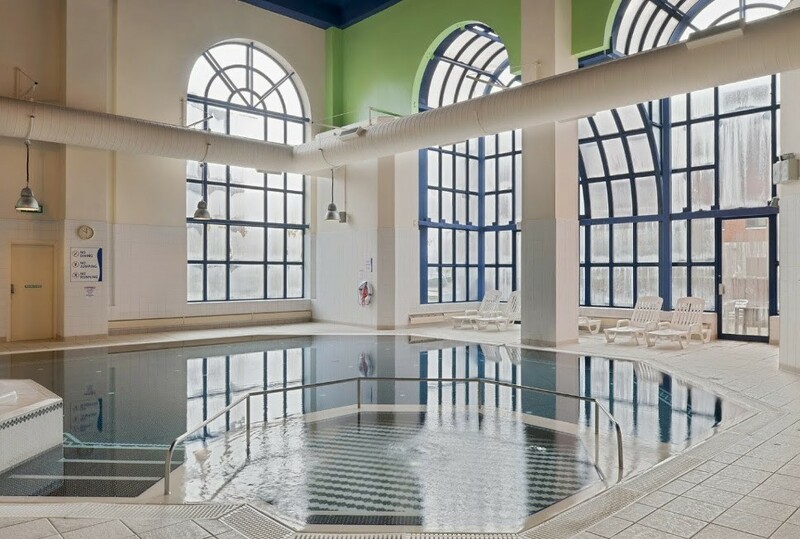 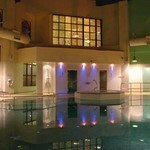 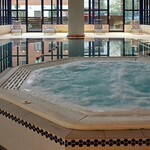 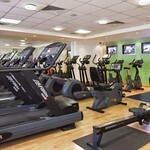 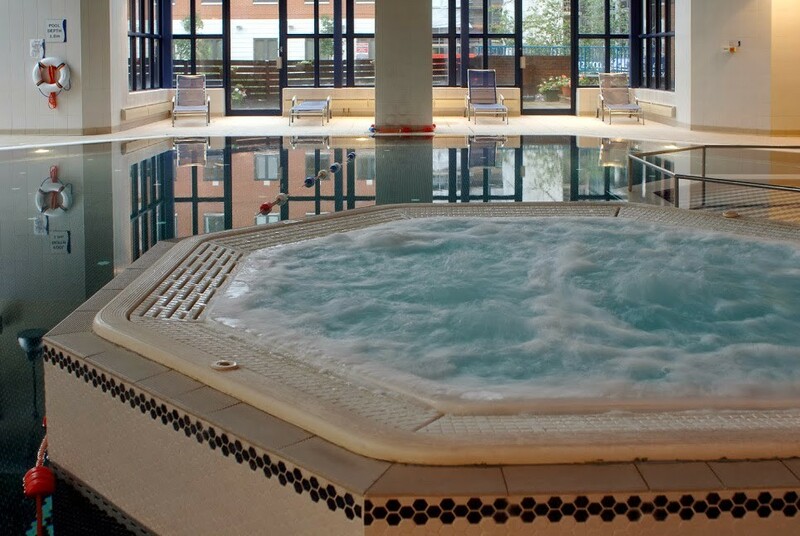 Energize at the Spirit Health Club with treatments available (additional charge) or a swim in the indoor heated pool . 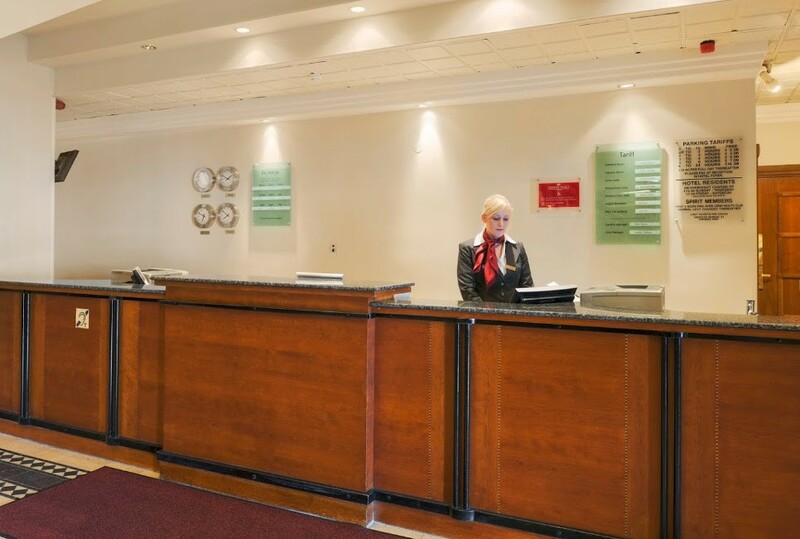 Car parking facility is available at the hotel for guests at an additional cost.